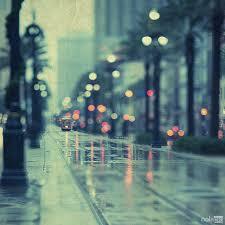 #NewOrleans is strangely mysterious when it rains. The streets become empty and it almost feels like the way it did before it was discovered by social media. As an independent provider I have the luxury of seeing whom I please. By typing in my name you can find more about what I did yesterday, where I had lunch and see more pictures. I have Instagram and Twitter profiles and I’m a member of some review sites. Please make your selection from the “Let’s get down to it” page and then call me. I take clients daily. First come first serve. Inquire about my availability. Also, it’s usually best to make an appointment in advance. I do take same day appointments, but it’s always better when I’ve had time to prepare myself just for you.